Any time a dialogue box comes up that says you weren't allowed to do a certain action, it's frustrating because the system has failed to prevent an error. 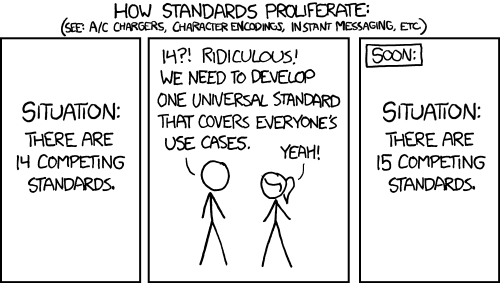 Of course, it may be difficult to do that because the error can depend on so many user choices, but it is ideal that the system doesn't offer something that it can't do. Another example of preventing errors is an automatic teller machine (ATM) that can only dispense, say, $20 notes. If it allows you to enter any amount (such as $53.92, or even $50) then an error would be quite likely. What techniques have you seen used in ATM software to prevent this kind of error? And here's another example, this time with a computer science slant: the following calculator has a binary mode, where it does calculations on binary numbers. 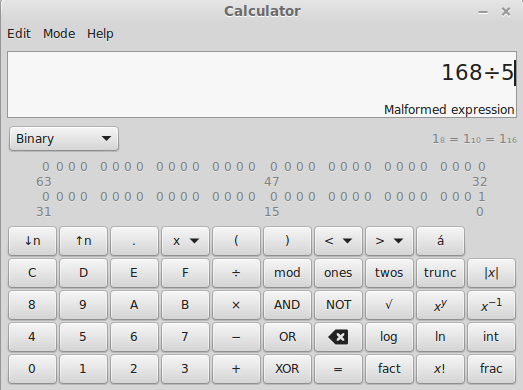 The trouble is that in this mode you can still type in decimal digits, which gives an error when you do the calculation. A user could easily not notice that it's in binary mode, and the error message isn't particularly helpful! For example, when you type in a place name in an online map, the system might start suggesting names based on what you're typing, and probably adapted to focus on your location or past searches. 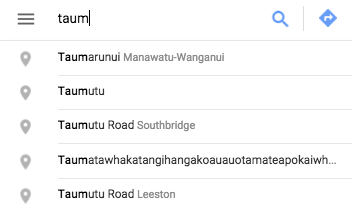 The following image is from Google maps, which suggests the name of the place you may be trying to type (in this case, the user has only had to type 4 letters, and the system saves them from having the recall the correct spelling of "Taumatawhakatangihangakoauauotamateapokaiwhenuakitanatahu" because they can then select it.) A similar feature in web browsers saves users from having to remember the exact details of a URL that they have used in the past; a system that required you to type in place names exactly before you could search for them could get rather frustrating. 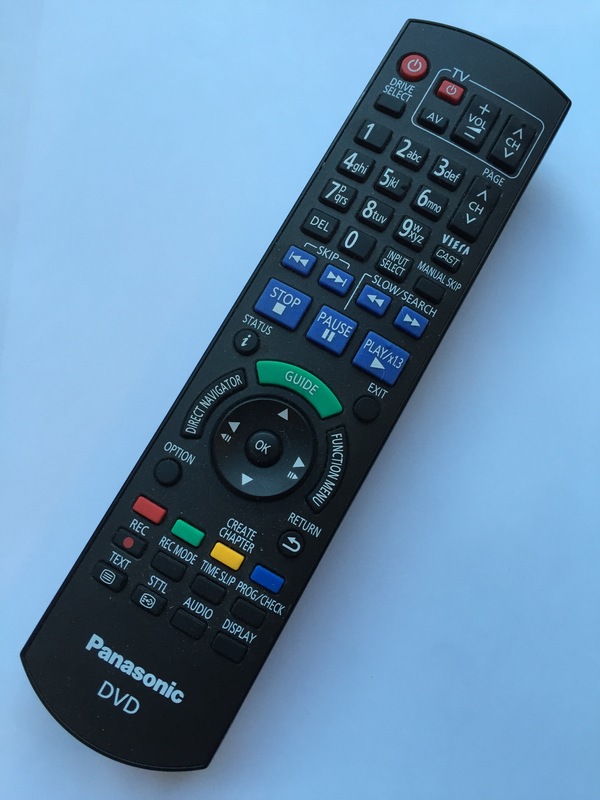 TV remote controls often provide a great example of a complicated interface. One reason that the have so many buttons is that it can help to make the device look impressive in the shop, but once you get it home, many of the buttons become redundant or confusing. The remote control shown here has several buttons that could potentially do the same thing: "Direct Navigator", "Guide", "Function Menu", "Status" and "Option" all give access to different functions, but it's hard to predict which is which. This remote has about 55 buttons altogether! 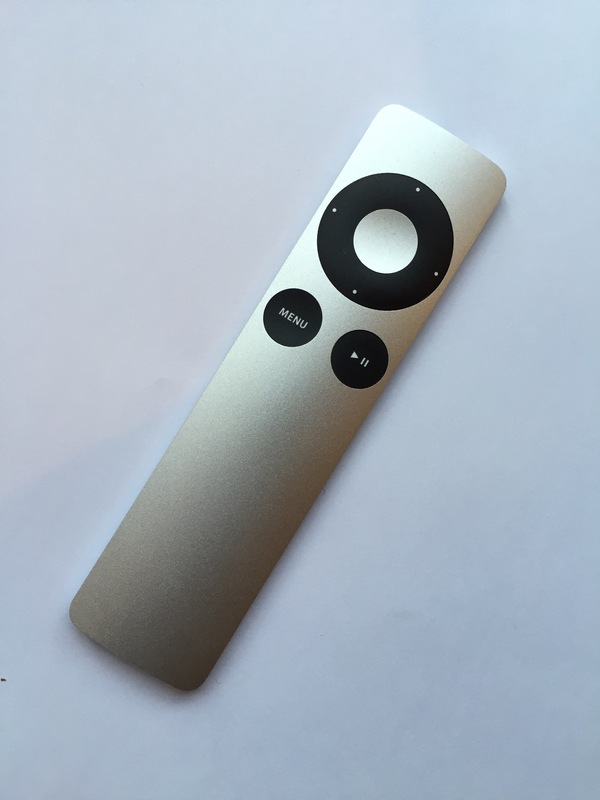 In contrast, the Apple remote has very few buttons, and is a good example of a minimalist interface. There's only one "Menu" to choose, so it's fairly obvious what to do to select the controls needed. Of course, the simple remote relies on displaying menus on the screen, and these have the potential to make things more complicated. The third remote control shows a solution for simplifying it to save the user from having to read extensive manual information. It's a bit drastic, but it might save the user from getting into modes that they can't get out of! 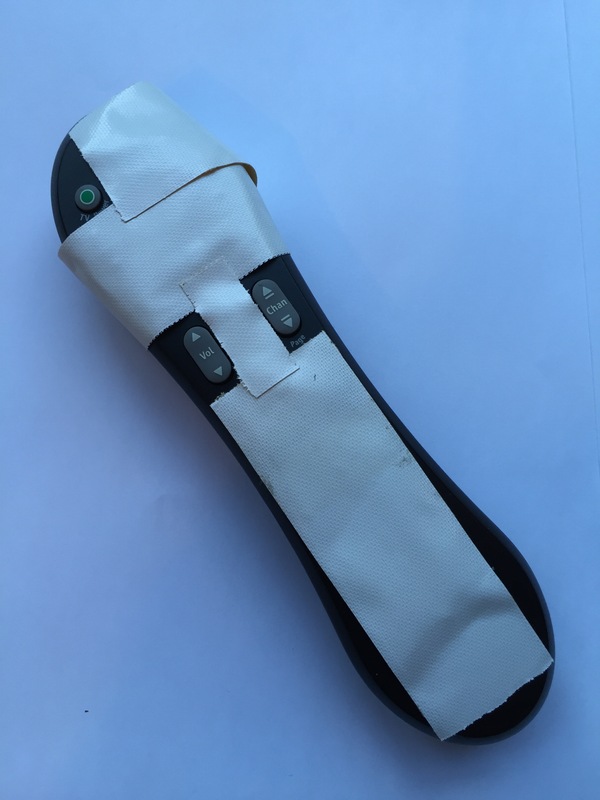 Some people have reported removing keys from mobile phones, or gluing buttons in place, so that the user can't get the device into a state that they shouldn't. Some controls try to offer the best of both worlds by having a small flap that can be opened to reveal more functionality. The following site identified some of the "scariest" interfaces around, some of which are great examples of not having minimalist design: OK/Cancel scariest interface. Cartoonist Roz Chast illustrates how scary a remote control can be with her cartoon "How Grandma sees the remote". For example, some troubleshooting software produced the "unexpected" error below. The error message is particularly unhelpful because the software was supposed to help with finding problems, but instead it has given the user a new problem to solve! There is some extra information not shown below such as "Path: Unknown" and "Error code: 0x80070002". Searching for the error code can lead to suggested solutions, but it also leads to scam software that claims to fix the problem. By not giving useful error recovery information, the system has put the user at the mercy of the advice available online! A variant of unhelpful error messages is one that gives two alternatives, such as "File may not exist, or it may already be in use". 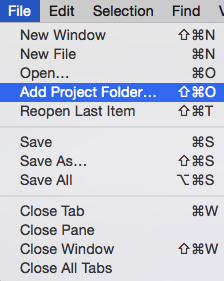 A better message would save the user having to figure out which of these is the problem. A positive example can be found in some alarm clocks such as the following one on an Android smartphone. 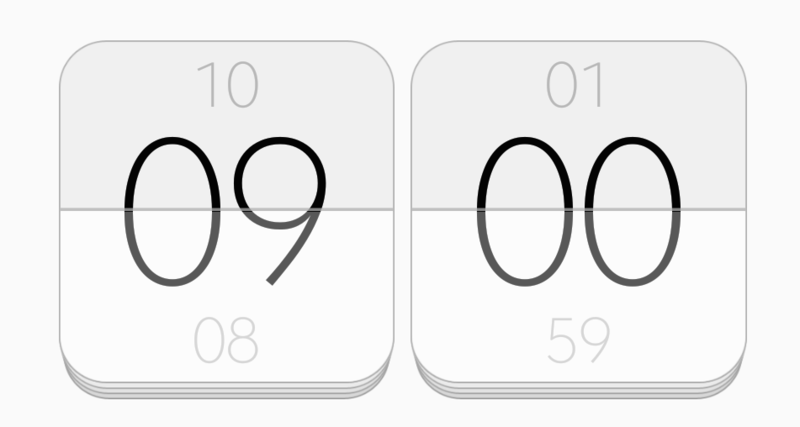 For example, here the alarm time is shown at "9:00". 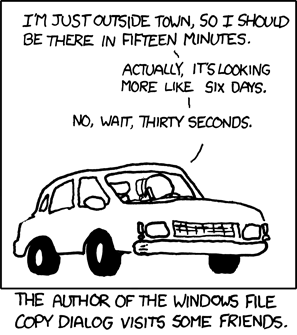 In a country that uses 12-hour time, a user might mistake this for 9pm, and the alarm would go off at the wrong time. However, the interface provides an opportunity to notice it because the display indicates how long it will be until the alarm will go off, making it easier to recognize the error of selecting the wrong time (or day). You can find more information about the heuristics online on Jakob Nielsen's website.